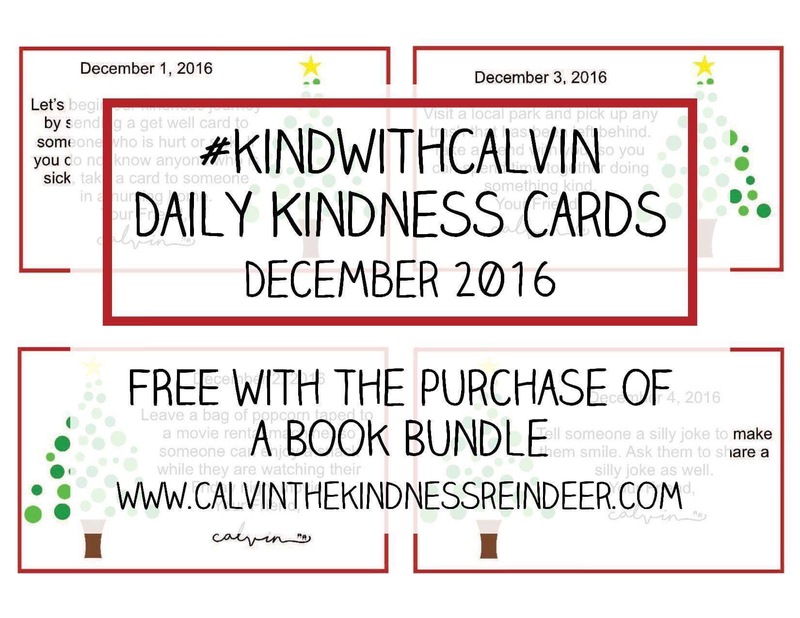 And here is another fun printable that you can use on your kindness journey. 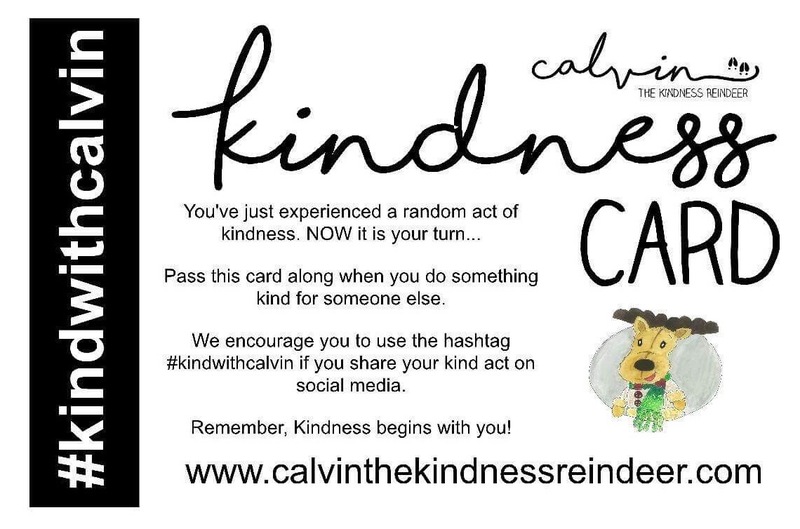 Use these “Kindness Cards” to let people know about your kindness journey, and that they have been blessed by an act of kindness today. It also is a good encouragement for them, to continue to the Kindness cycle. Again, if you would like this printable just email me!